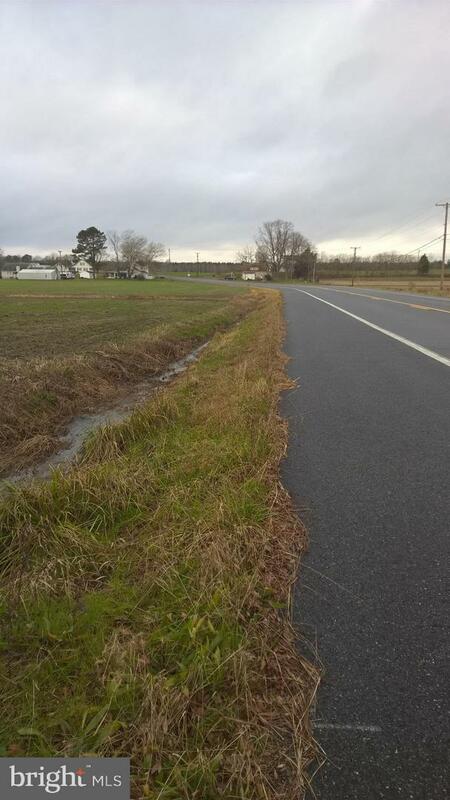 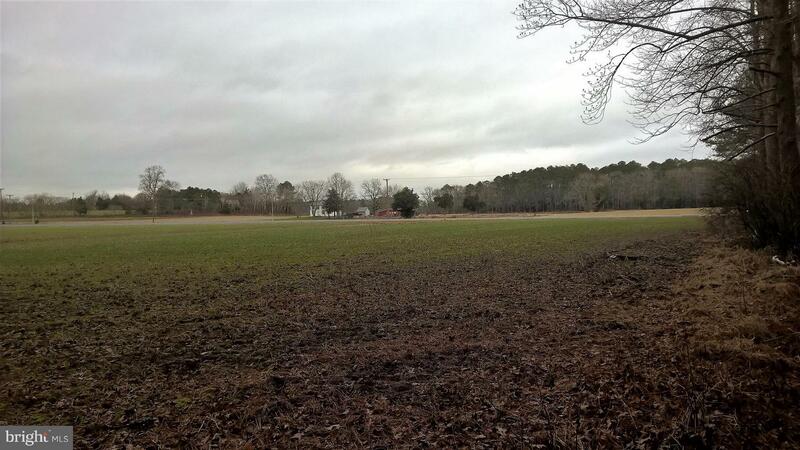 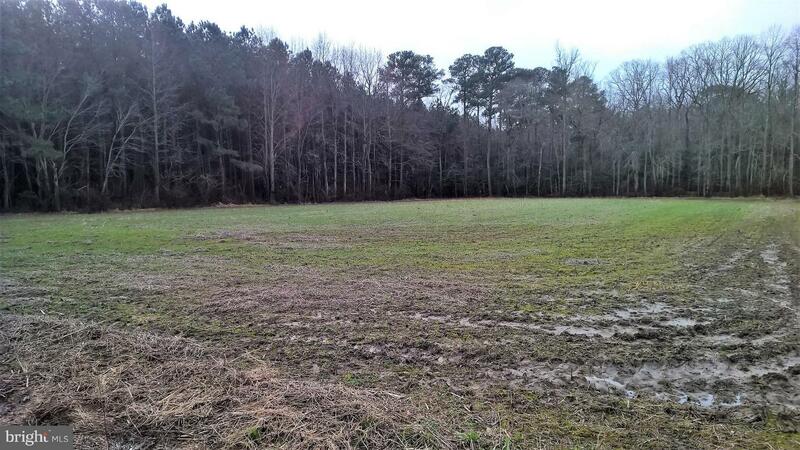 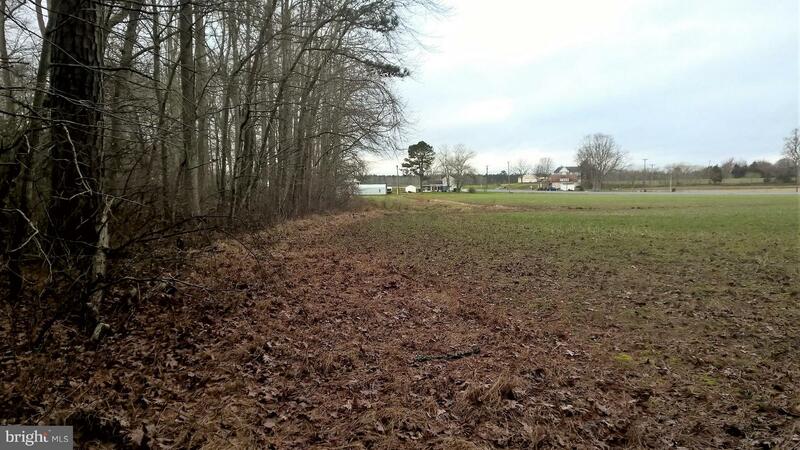 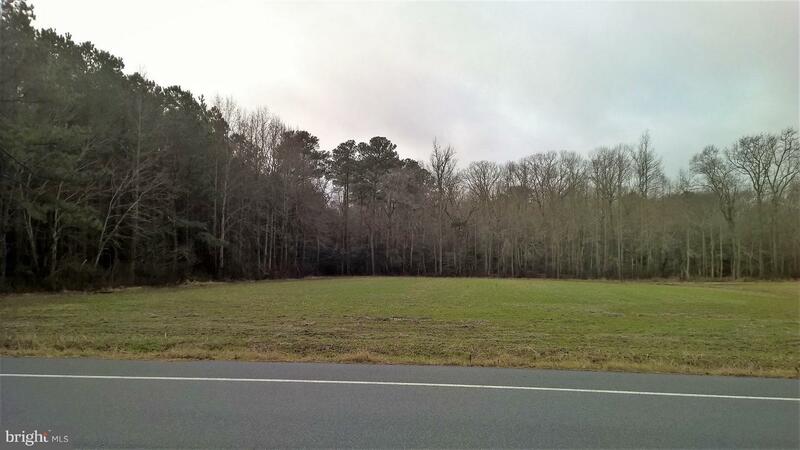 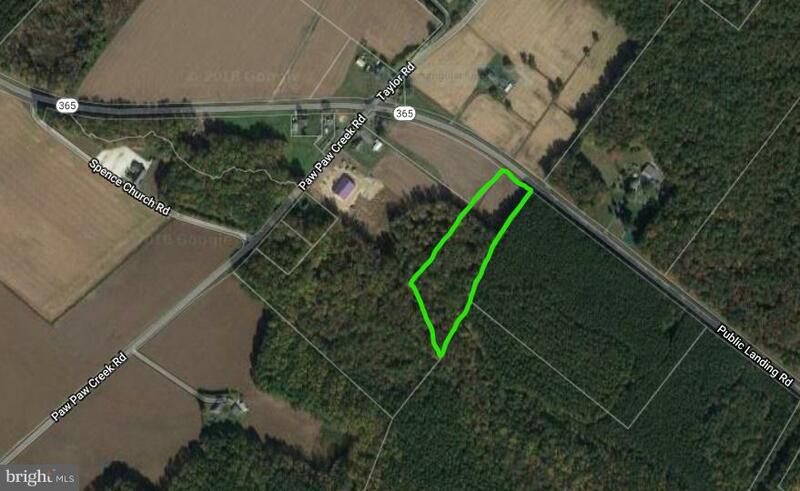 Don't miss out on this prime piece of land to build your dream home. 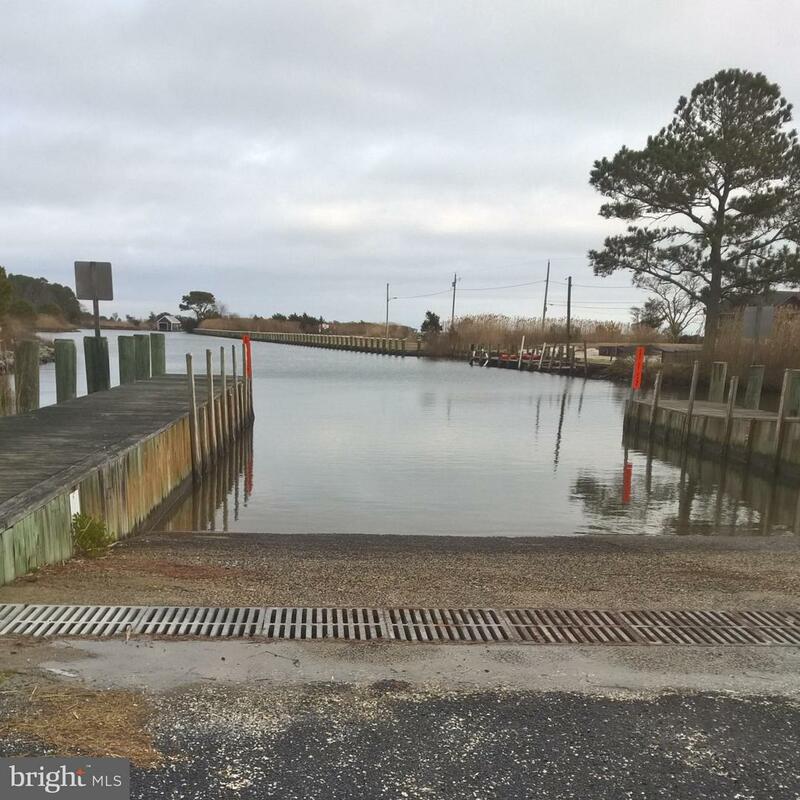 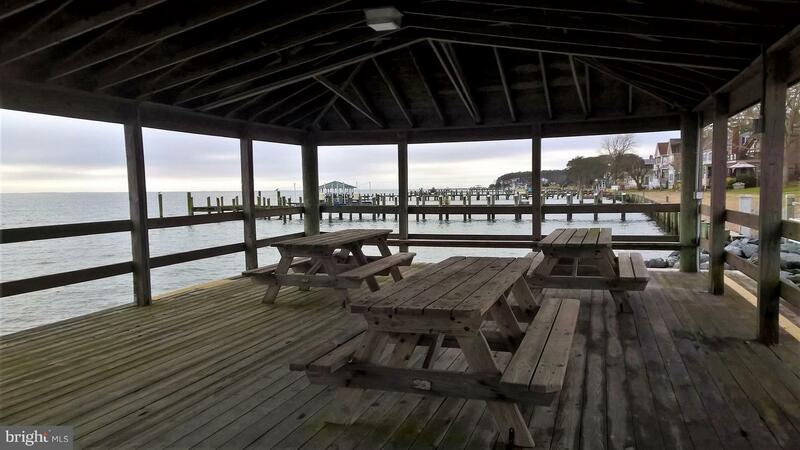 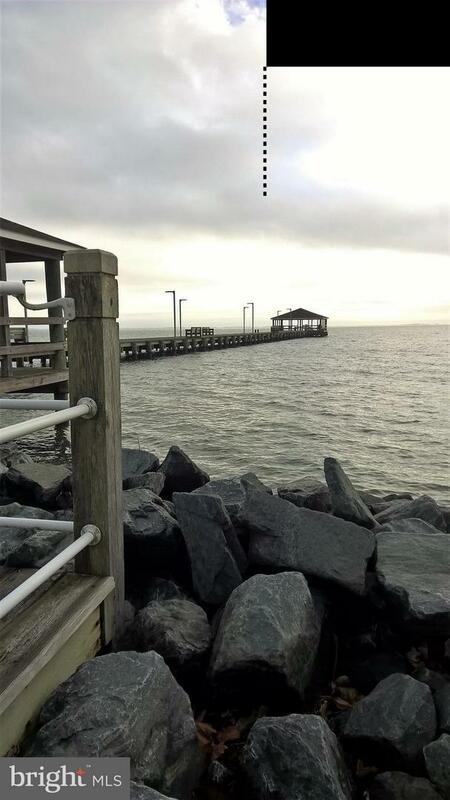 Just down the street from public landing boat ramp and beach providing access to Chincoteague Bay. 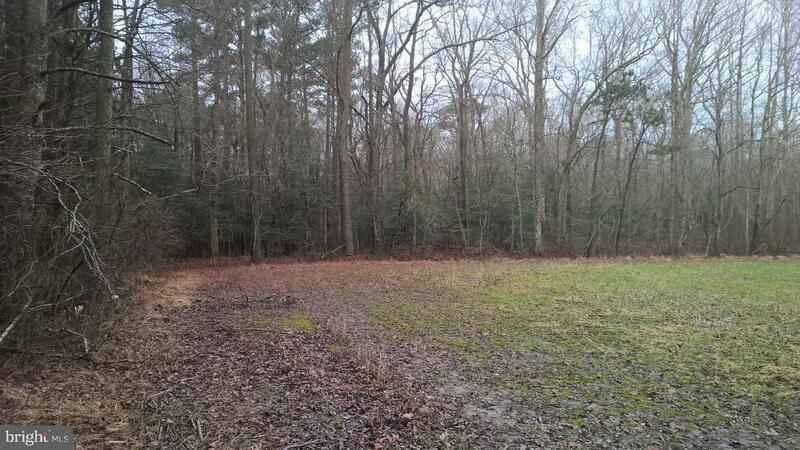 Cleared and wooded property.